One of the best things about Paris Motor Show is the concept cars on show. 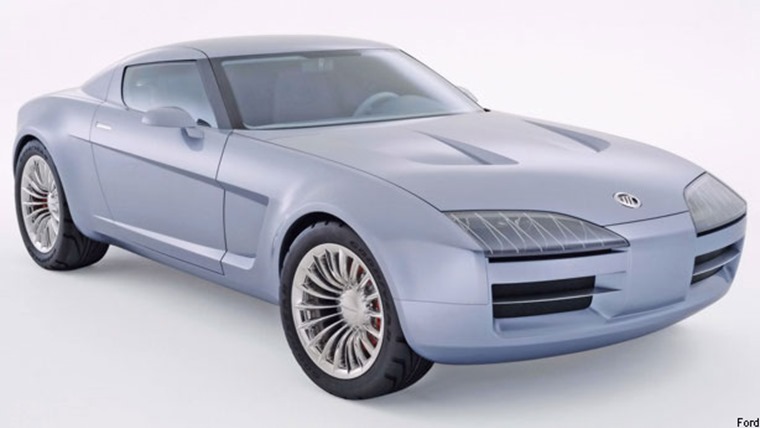 From the one-offs, the wacky, the production ready, and the nearly available, some of the imaginative concept cars manufacturers have been working away on really capture the imagination. In honour of this, we’ve looked back into the archives to see which concepts have come and gone over the years that really peaked our interest only to never be mentioned again. Imagine a world in which you could lease a hot rod… though we dread to think how bad the residuals would be on them what with the abuse they’d go through, it would certainly make the work car park look more interesting. Alas, this nearly happened with the Australian built Holden Effijy. Based on a lengthened Chevrolet Corvette floor pan, the Effijy featured a 6.0 litre LS2 V8 engine with a Roots supercharger producing 644 hp at 6,400 rpm and 560 lb-ft of torque at 4,200 rpm. Outside of a few token video game appearances, the Effijy escaped our imagination as quick as it appeared. In some alternate dimension, where this car was built, we’re sure people are having a blast driving it. Revealed at the Detroit International Motor Show in 2003, the Mercury Messenger was designed by Gerry McGovern of Land Rover fame who had been tasked with reimagining the Mercury brand. With its stacked front-end look and horizontal grille theme of this two-seater sports car, the Messenger featured a 4.6 liter DOHC V8 mated to a 6-speed automatic sequential gearbox. Needless to say it had a lot of tongues wagging. 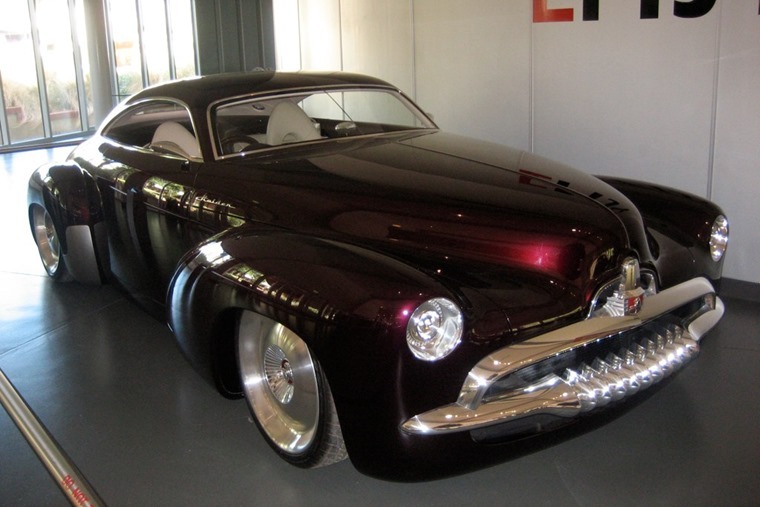 Alas, Ford closed down the Mercury brand and the concept was auctioned off for a mere $52,250 in 2010. A sad end to a great looking concept. A license to print money in 2018, needless to say it appears the A-Bat came a decade too early for Toyota. While trucks keep getting bigger as fuel prices continue to rise, Toyota took this step in 2008 to produce a small pick-up that didn’t compromise too much on performance and capability. Slightly shorter than a saloon at 181 inches, this lightweight, compact truck used the same hybrid drive system from the Toyota Prius and featured a decent hauling capacity thanks to the deep pick-up-style box and a midgate that opened a clear passageway between the cab's interior and the exterior bed. 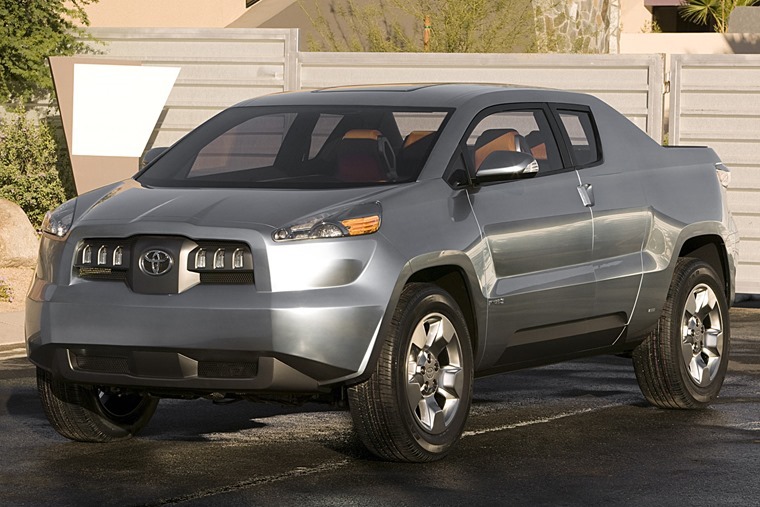 It’s certainly a concept Toyota should revisit in our opinion. 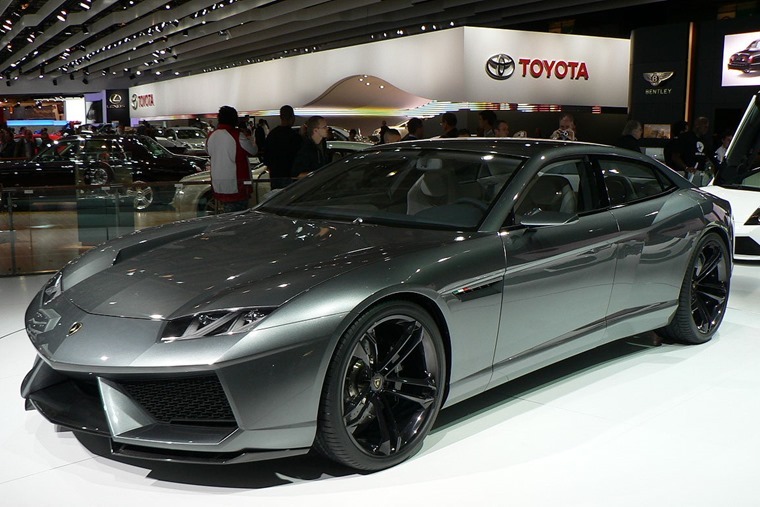 Introduced at the 2008 Paris Motor Show, the Lamborghini Estoque was a unique endeavour for the manufacturer as, rather than being a mid-engine two-seater sports cars like every other model, it was a four-door saloon with a 5.2 litre front-engine V10 and offered 560 bhp. Hinting at a future outside of pure sports car production without skimping on performance or luxury, the Estoque was put on the backburner due to sales and marketing considerations… and the recession. Fast forward to 2018 and it’s easy to see the Estoque as the genesis for the Urus in the sense of Lamborghini manufacturing toward to current zeitgeist, it just so happened that in 10 years that zeitgeist changed from a saloon to an SUV. 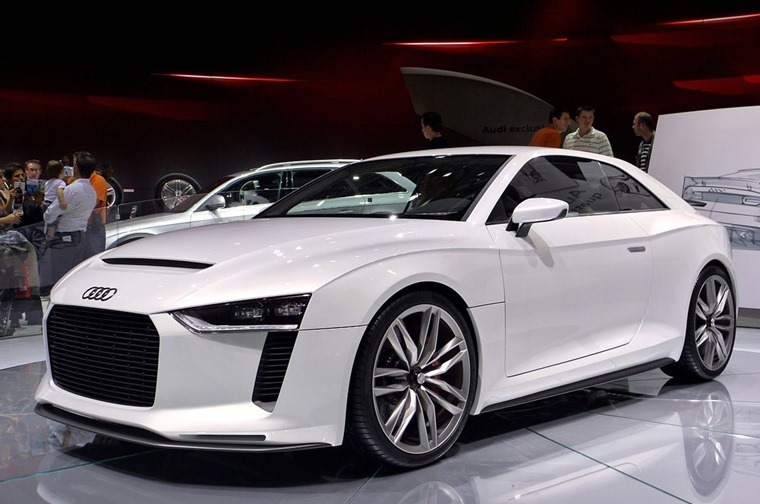 Commemorating the 30th anniversary of the original Audi Quattro and the Audi quattro four-wheel drive system, this concept was due to have a limited production model before the project was shelved in 2012. With a body based on the RS5, the Quattro concept featured a modified turbocharged 2.5L five-cylinder TFSI engine and the sixth generation of quattro transmission. As cool as the car sounded and looked at the time, all was not lost as elements of the concept's design found their way onto the production versions of both the third generation Audi TT and the second generation Audi R8. 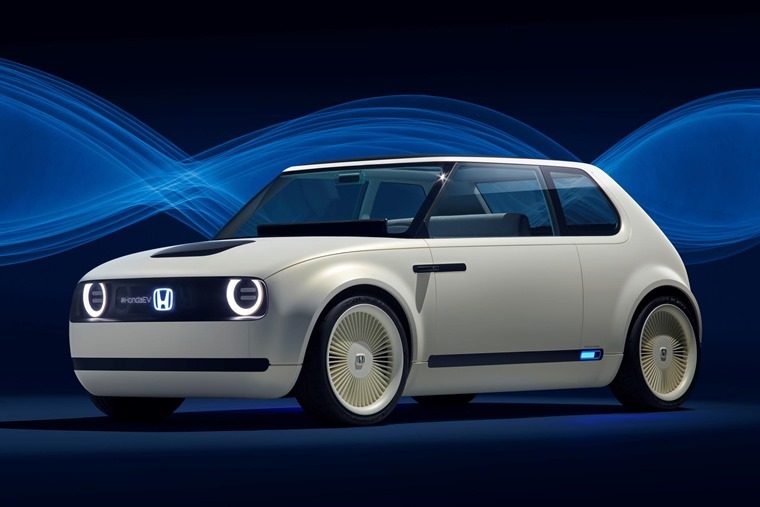 It was one of the biggest stars of last year’s Frankfurt Motor Show, now Honda has confirmed that order books for a production version of its Urban EV Concept will open in early 2019. Don’t change it, pleeeeeease.